Burn permits are required for all outdoor fires including recreational fires. Burn piles larger than 5 feet in height and 10 feet in diameter require a site inspection AND a Provisional Burn Permit. Contact the District Office for a Provisional Burn Permit. Download a copy of the BURN PERMIT form and fill it out completely. Keep the completed form at the site of the burn. You must present this copy to fire or law enforcement personnel upon request. By submitting this form you acknowledge that you have read the rules on the Burning Permit form and understand it is your responsibility to abide by all rules and regulations. Burn Barrels allowed with a proper screen. Recreational Fires are allowed in an approved pit. All burning requires a with a valid burn permit. 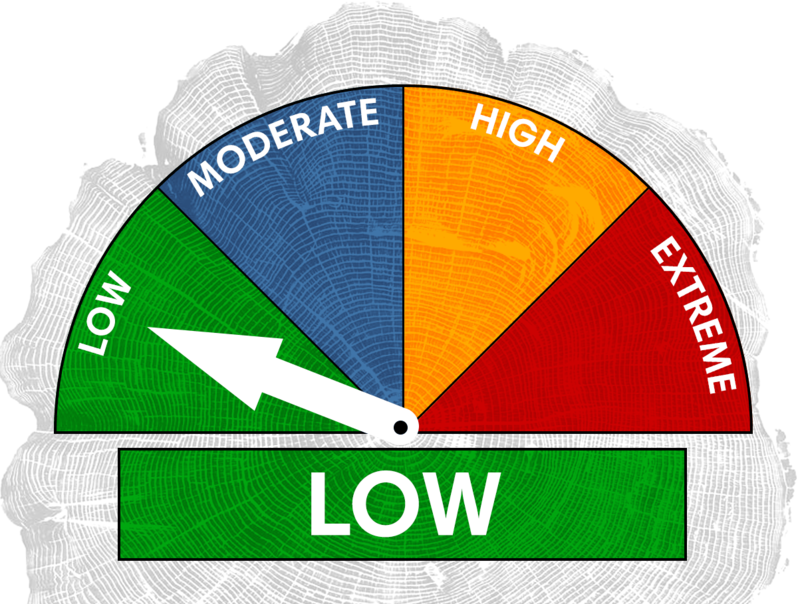 During fire season, usually June 1 through September 30, check burn restrictions prior to burning. require a site inspection and a Provisional Burn Permit.